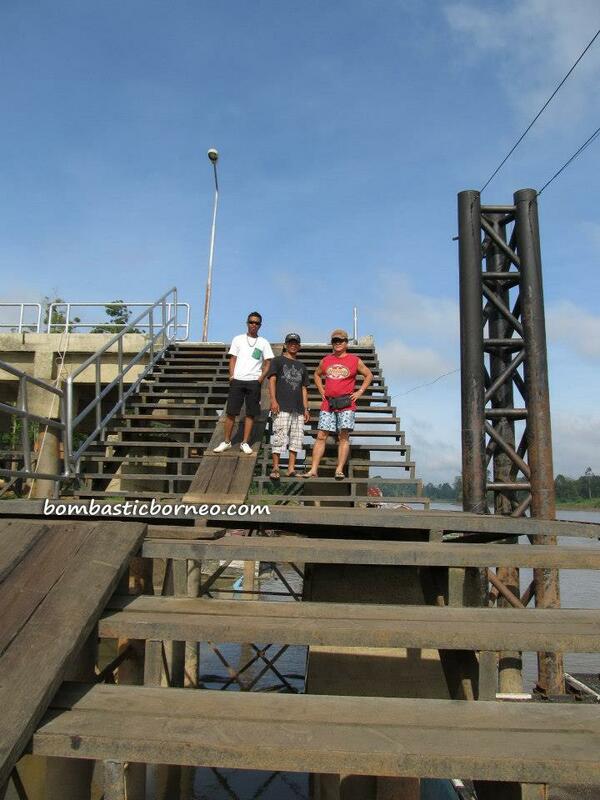 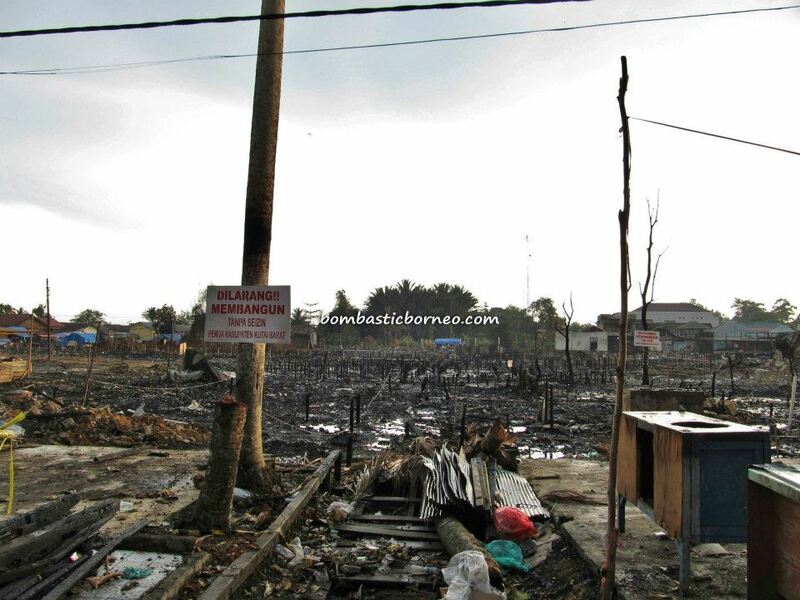 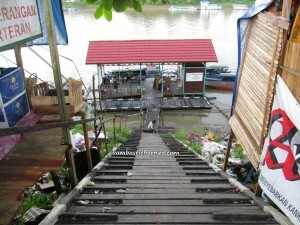 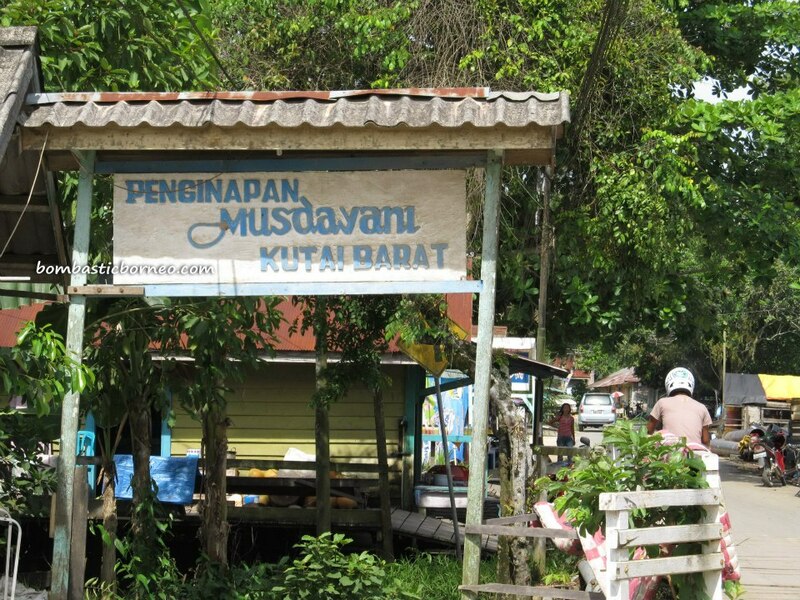 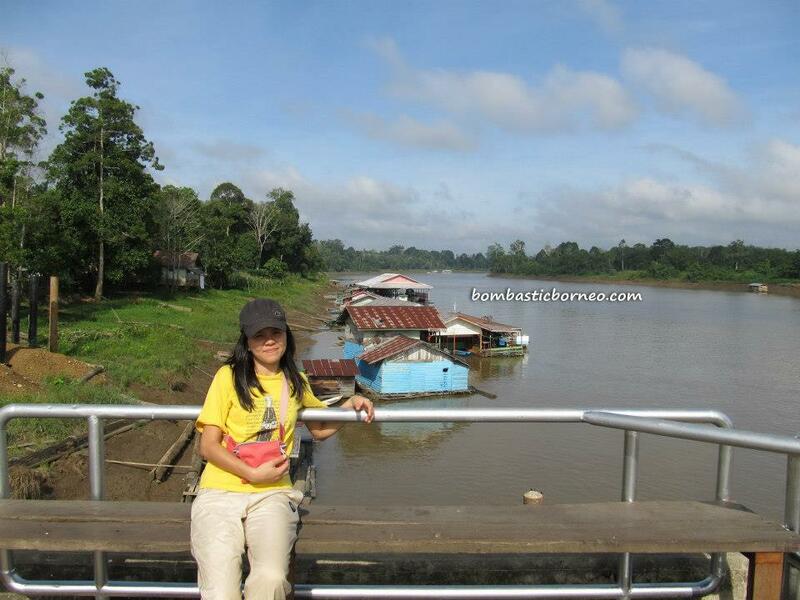 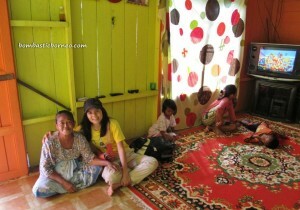 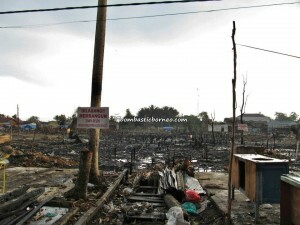 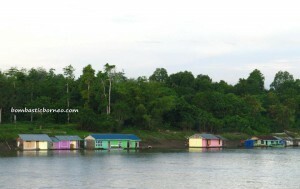 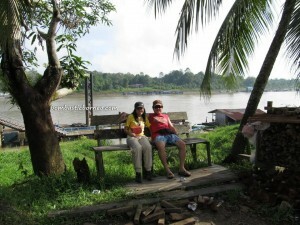 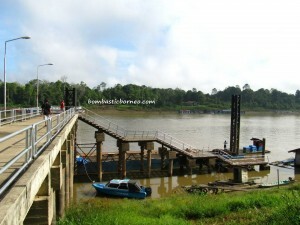 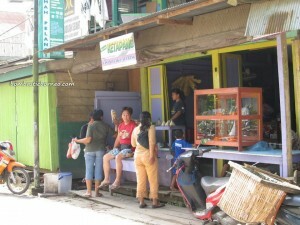 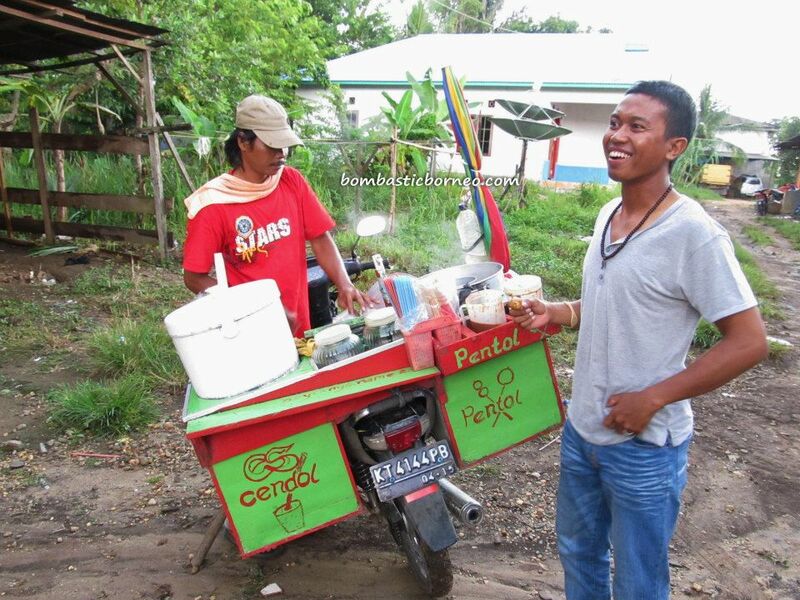 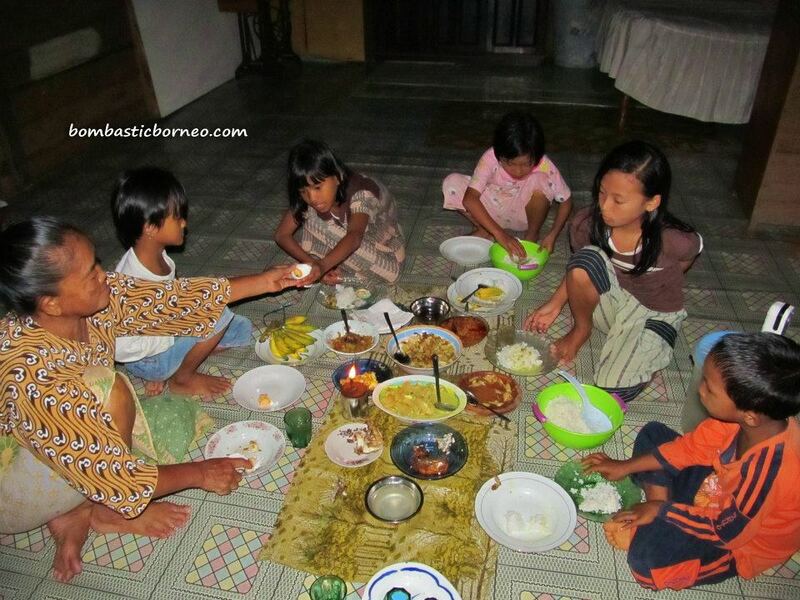 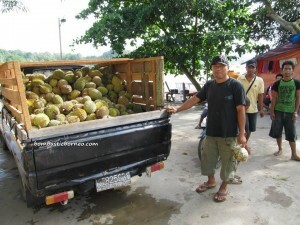 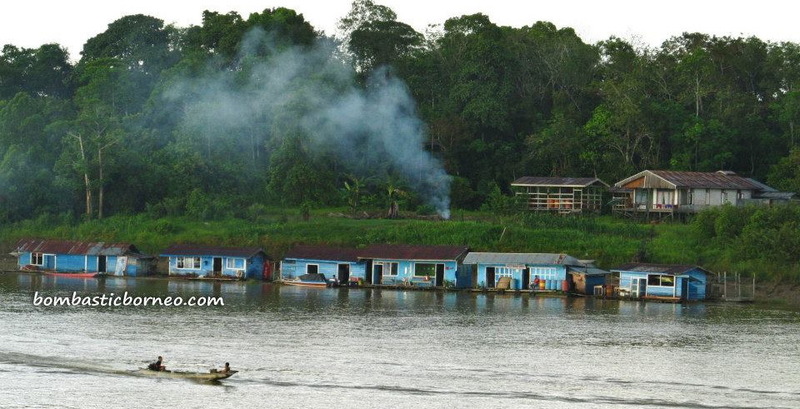 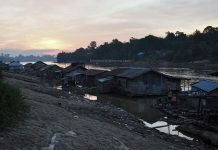 The town of Melak is reachable by boat along Mahakam river or by land. 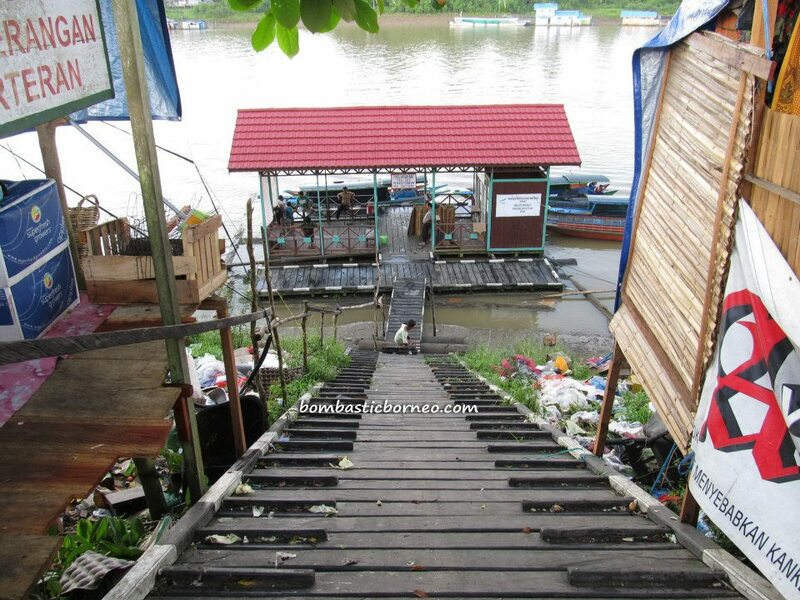 Boat ride would definitely be shorter, more comfortable and cheaper. 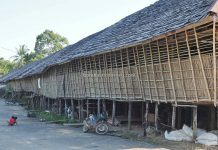 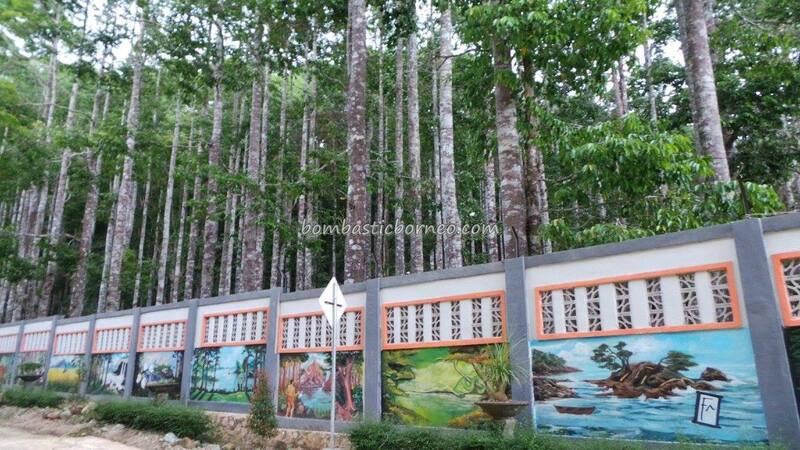 We chosed, upon the advised of our friend Guntur, to take the much tougher option because we could see more along the long and difficult road to Melak. 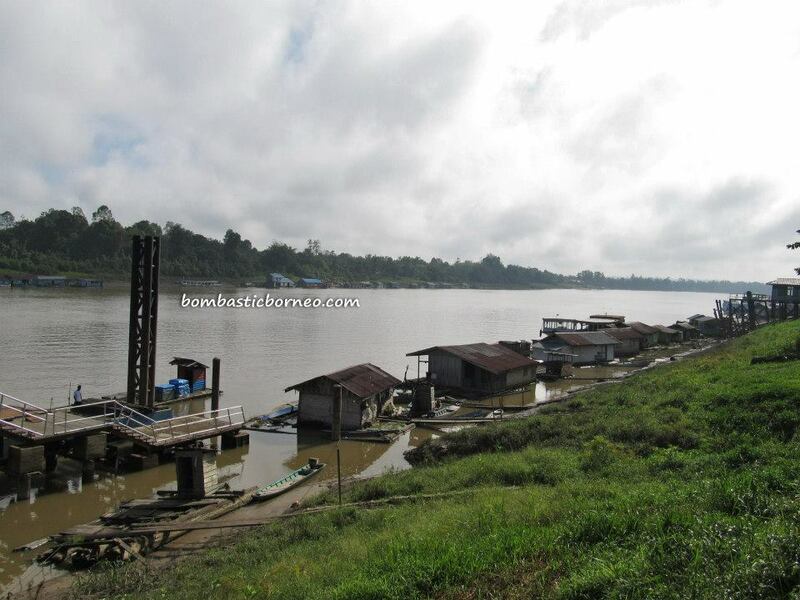 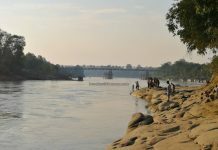 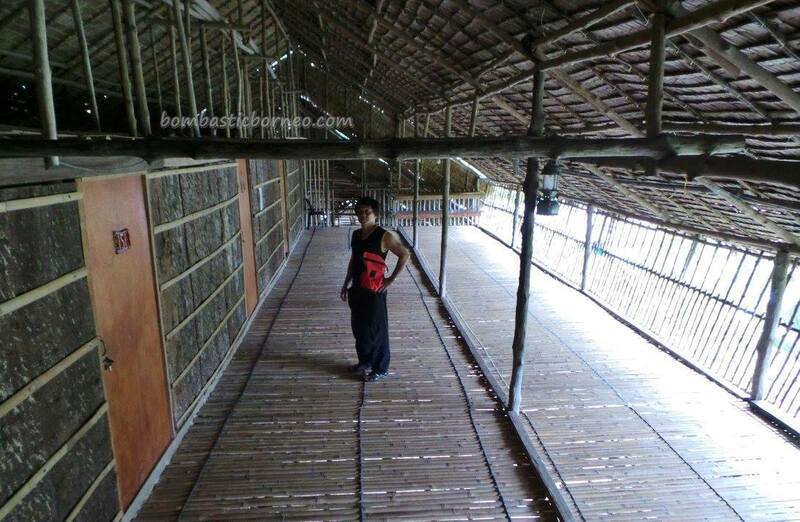 On hind sight, we could advise tourists to take the boat ride from Samarinda to Melak which has lots of budget hotels and then contract a 4Wheel drive vehicle at USD40/day to drive to all the beautiful places in the interior.